Getting the keys to your first car is one of our first real moments of independence... and for many seniors, continuing to drive is a symbol of maintaining the independence they gained so many years ago. That’s why driving – and the issue of when to stop driving – can be one of the hardest issues to talk to your loved one about in the early stages of Alzheimer’s. Alice was distressed. “We recently decided my dad couldn’t drive any more, and we’re arranging to sell the car since Mom can’t drive either,” she told me. When someone is diagnosed with Alzheimer’s, eventually the keys must be taken away. But even while Alzheimer’s steals memories, it doesn’t steal the feeling of independence and freedom your loved one feels being able to drive where he wants, when he wants. I suggested that she go with her father to take a driving evaluation. An Occupational Therapist usually gives this test. They determine a person’s ability to drive safely. Take note: the exam may cost a little, and usually requires a doctor’s note. But with an issue as important as driving – especially if you’re having a particularly difficult time convincing your loved one to give up the keys - it is worth the money to evaluate just how long your loved one can continue to drive. If your loved one is upset about your request to take the exam, don’t worry. Depending on how advanced your loved one’s illness is, they may not even remember taking the test. Don’t be surprised, though, if they challenge you to take the test as well! Asking your loved one to take a driving exam will, however, absolve you from guilt. If a doctor says he shouldn’t drive, then it’s not just your opinion. For your own peace of mind, it’s very important. 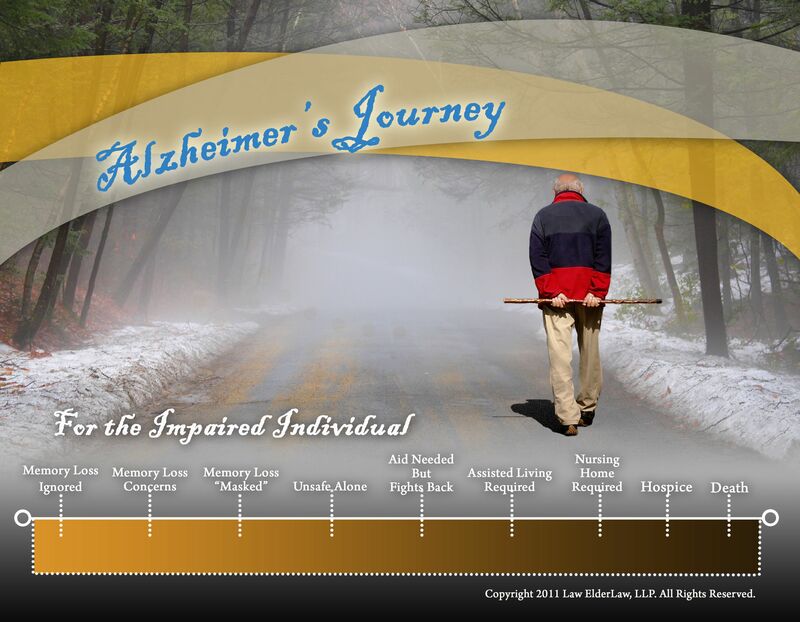 Caregivers want so badly for their loved one to get better, and for this long journey to turn out to be a bad dream. This is probably the situation Alice finds herself in. If there is the tiniest glimmer that her father could be okay in the future, it quickly invokes the hope in her that this has all been a mistake. In the end, Alice took her dad to do a driving test. While he didn’t smile about it, it did open his eyes. He was able to see that asking for help with transportation had become the safest option for him. I appreciate Alice sharing her story. Here’s what you must know: It’s natural for a caregiver to sometimes want to close their eyes, stick their fingers in their ears, and hope everything will be just fine. But eventually, we must come back to reality and make even the most difficult decisions. And putting off a conversation about driving can mean you’re letting your loved one get into a dangerous position.